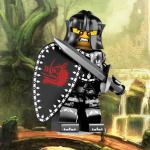 Update of the Avatar #43 – 10/10/13: Combat Sigil, Story Sneak Peek, Basements, Druid Home, Bonus Rewards, & More! 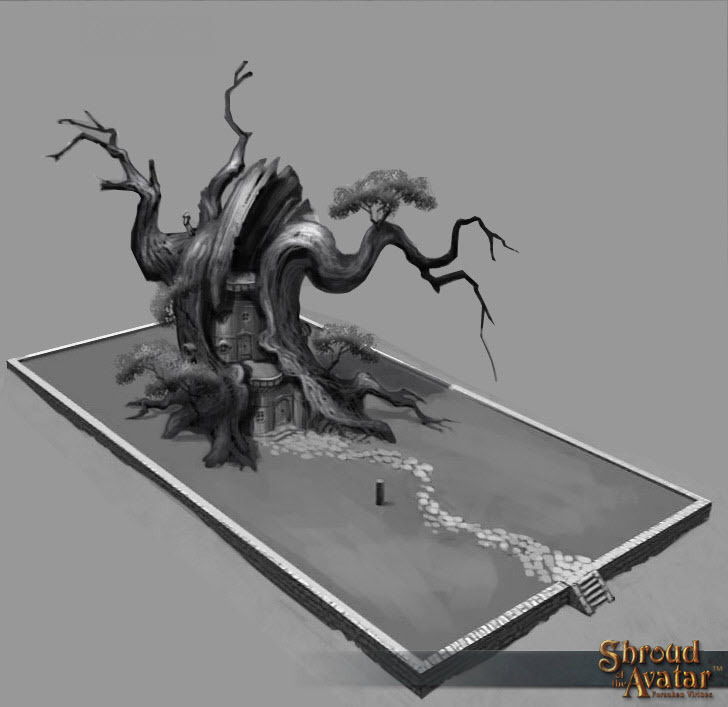 We have some amazing stuff to share in this edition of Update of the Avatar! 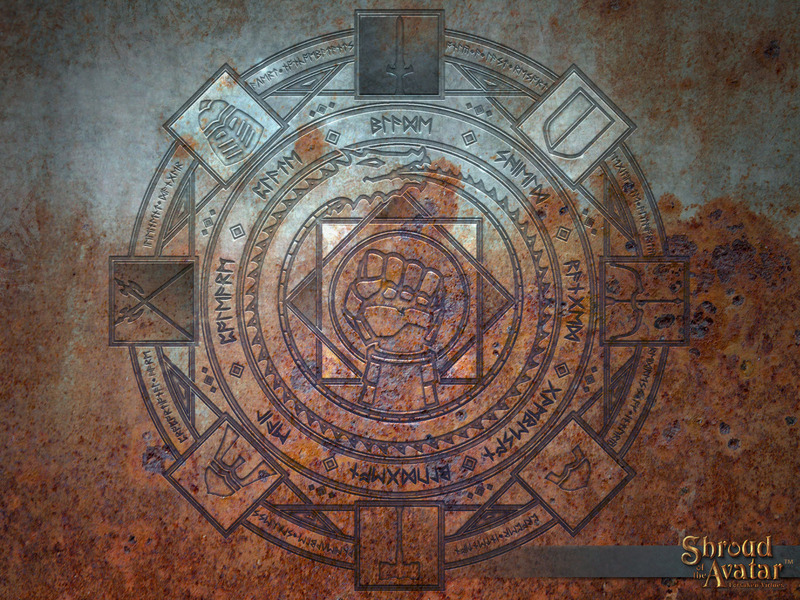 We’re revealing the awesome looking Combat Sigil, we’ve added player housing basements (and included them as bonus rewards in the Citizen level pledges and up), we have more to show on the Druid Home, as well as a long-awaited sneak peek at a snippet of the story that Tracy Hickman and Richard Garriott have been secretly crafting! 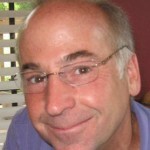 Starr: Sometimes constraints can lead to some of the most interesting ideas. 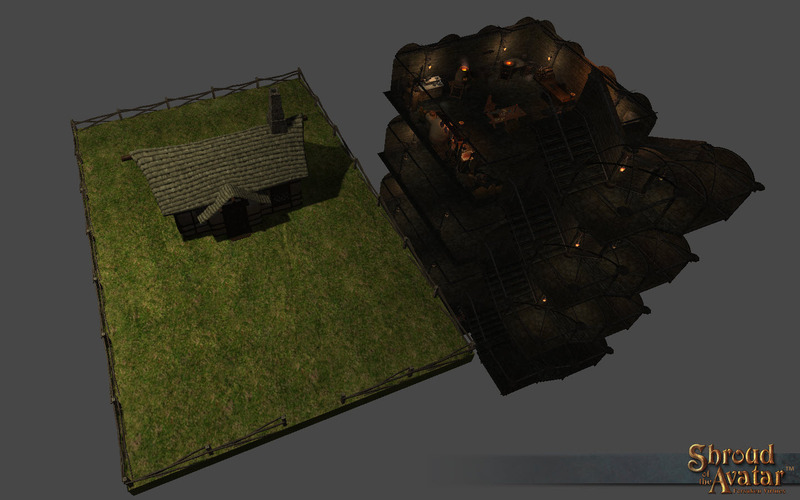 Case in point: cutting holes in terrain and expanding player houses. There were two features we discussed wanting for Shroud. The first was the ability to cut holes in terrain that would allow us to make transitions to underground areas seamless from the surface. 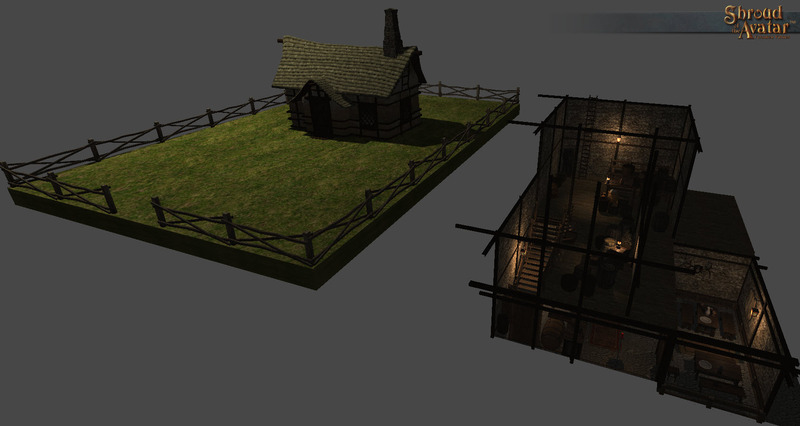 The second was the ability to expand / modify player houses. After a week of technical exploration of various tools we determined that for several reasons (performance, amount of world building time required, etc.) cutting holes in terrain was just not going to work for Episode 1. This means that for Episode 1 going underground will require a teleport / map load (we promise to make them fast!). Don’t worry though! 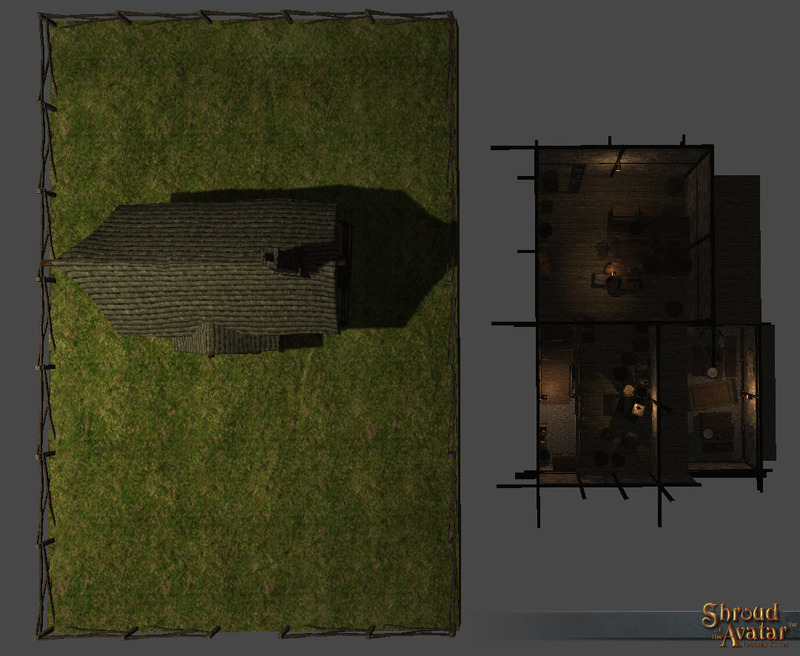 The interiors of buildings (including player houses) will still be contiguous and not require map loads. 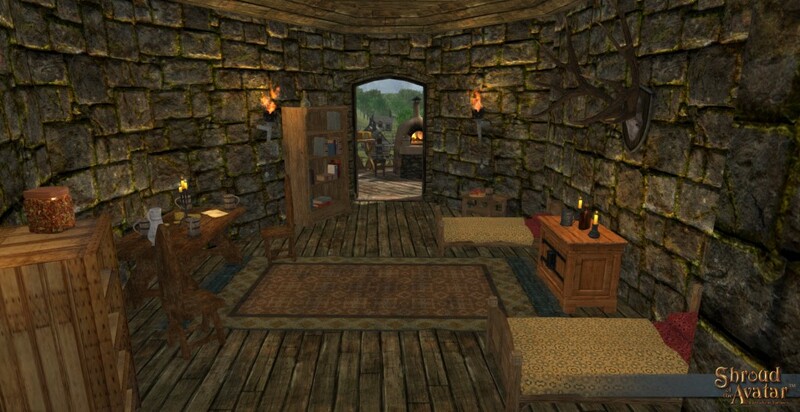 We also read the thread about player housing customization and we agreed with the general consensus that it leads to very inconsistent visuals. We also thought that because of the limited number of lots in the game most people would only be able to have one lot (and therefore one house) at any given time. In the case of most individuals this would not be an issue but for some individuals and for some groups (i.e. guilds) this limitation might be stifling. So then we realized if we have teleports to underground areas could we not use those to allow players to expand downwards underneath their lot? 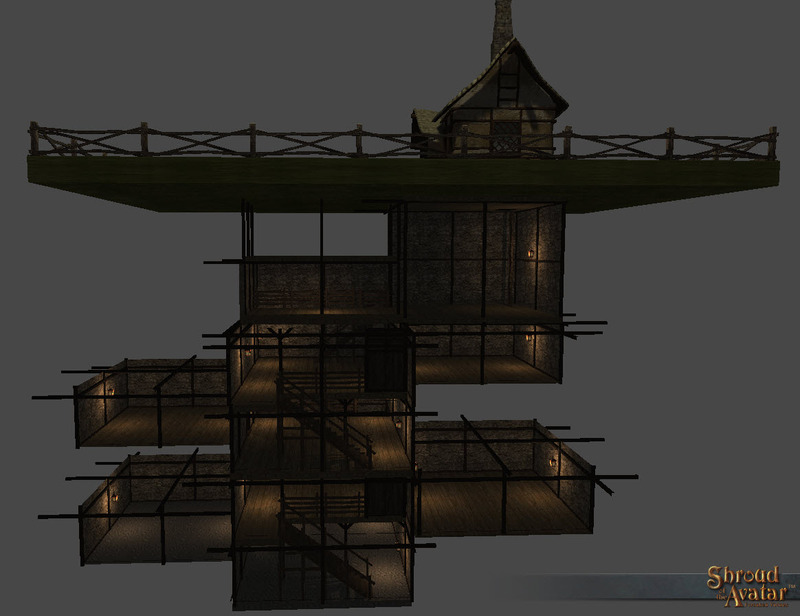 That is when the idea of player basements appeared. The idea would be that you could basically add another story (or multiple stories) below your house! Let us know what you think of this idea and we will consider pursuing it further. 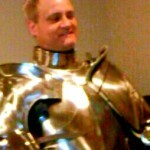 Bill Kirkman got busy crafting a variety of basements. The image above shows his 2-story Village Stone Basement, sitting beneath the Shingle-Roof Village Home. As you can see from the following overhead view, the Village Stone Basement, including stairwells, is almost as big as Village Lot! Oh yeah, everyone needs a hot-tub in their basement! 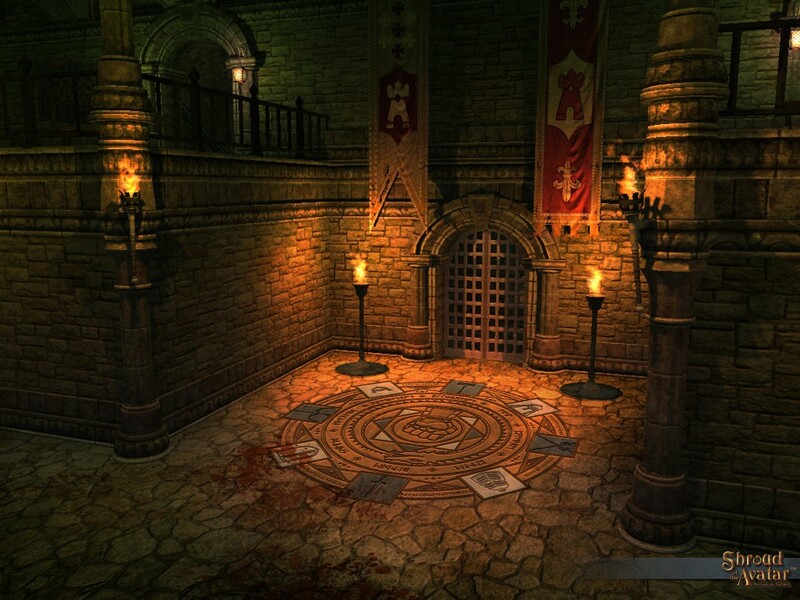 The enormous central room can be utilized to host combat tournaments (hence Bill’s naming this dungeon the “Arena”), or as a Grand Hall for Lordly feasts! 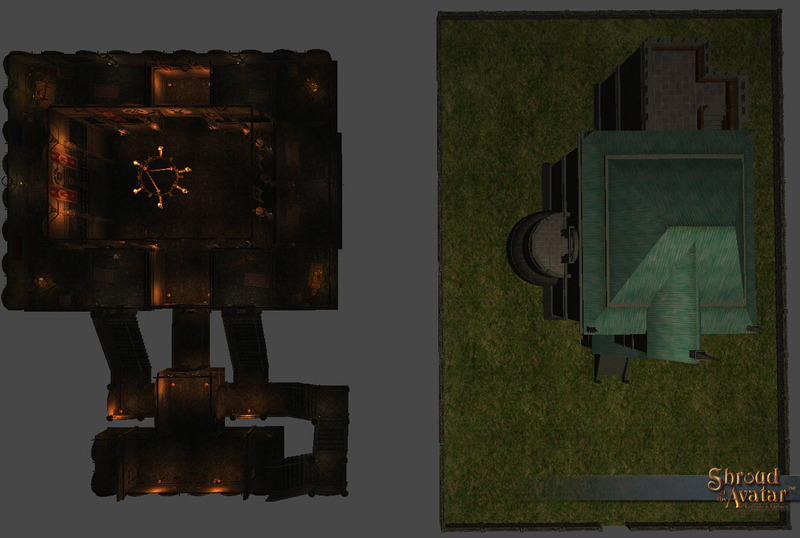 Over the course of the project we plan to add more basements of different sizes and styles, allowing players a multitude of uses. 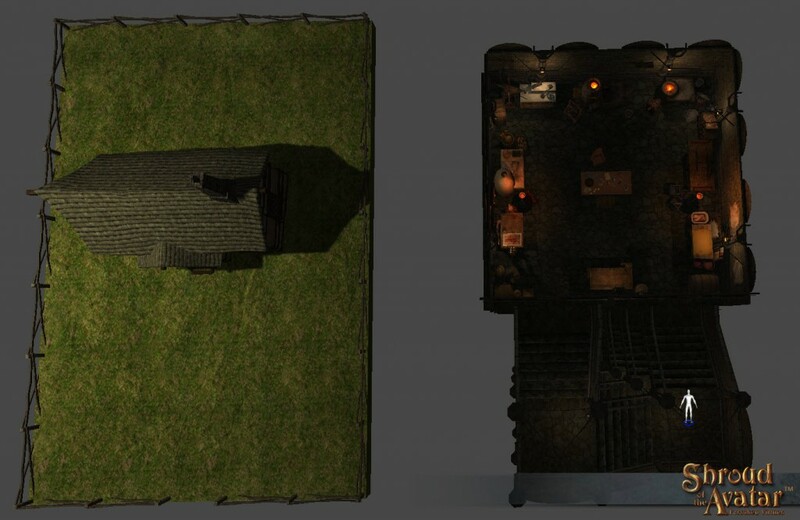 The Village Stone & Timber Split-Level Basement and the City Stone Arena Basement are available at an introductory 25% discount in the Add-On Store! smack: More storage space you say? 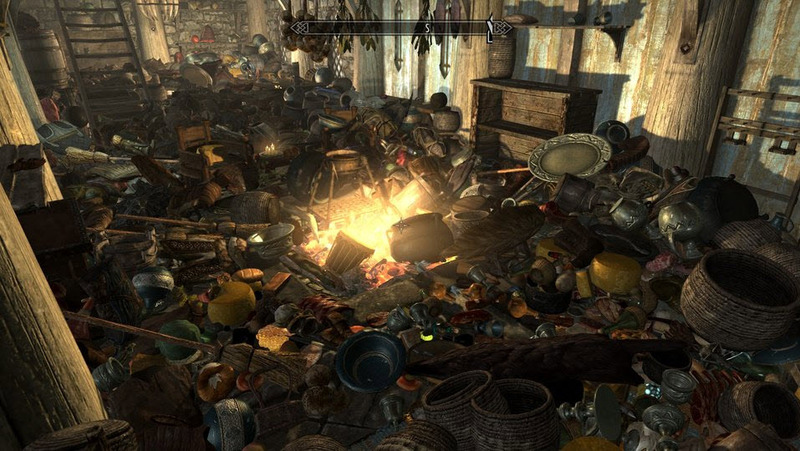 Yes…….I have no need for your innovative and elegantly designed home decorating system. I just need….space. In our 3-month demo video premiered at RTX 2013 back in July, we included a cool looking tree house in the town of Owl’s Head. We called it the Druid House. 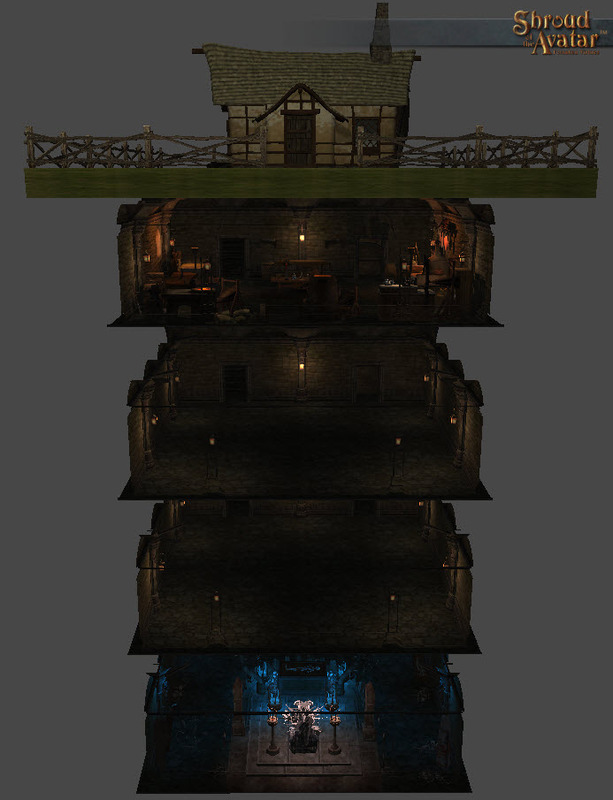 Isaac: Hi everyone, we’re committed to bringing you exciting in-game housing, and today I’m going to walk you through the progress on our Druid house. The original idea was that the house would look like an old stone structure that had been almost completely overgrown by a giant tree. Isaac: Stephen created the concept above, which I used as reference for a sculpt in ZBrush. Because the tree is so large, we were going to have to use tiling textures, rather than unique textures. 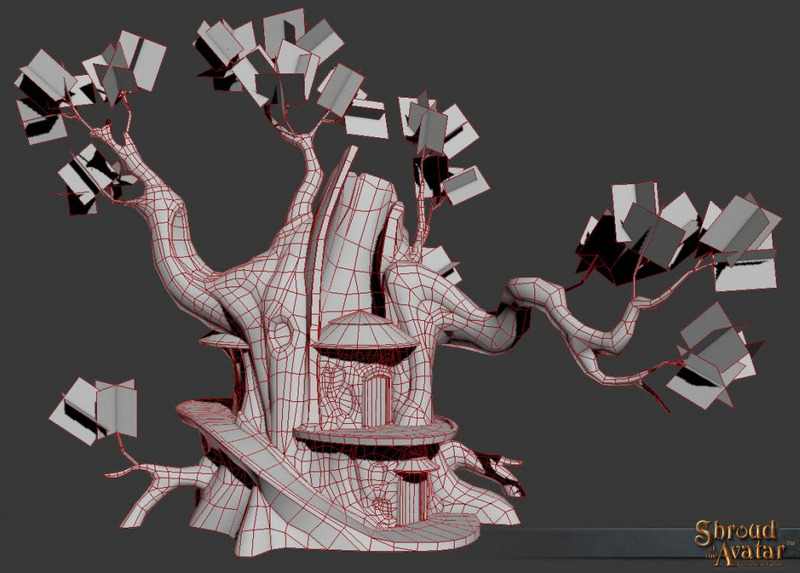 Without getting into too much technical detail, we like to have a minimum texture density on our models, and in order to get that the tree would have required a HUGE texture. With tiling textures, resolution is easy to get, but we can’t capture any detail that doesn’t show up in the low poly geometry. As a result, the high poly sculpt was relatively simple. 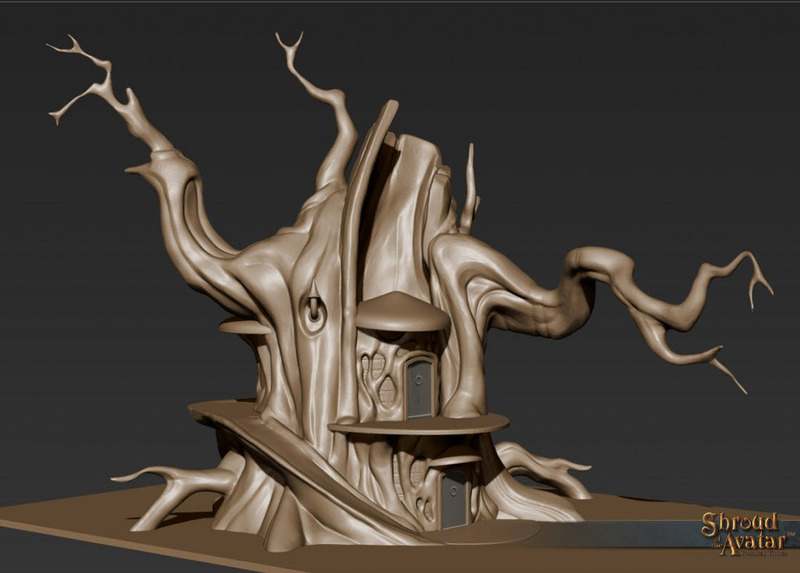 I used it to create the overall shape of the tree, without worrying about bark texture, leaves and small branches, stone work, etc. We also had to think about the interior space. After talking with Michael Hutchison, our Environment Lead, we decided to expand the house through the back of the tree, to increase the living area as much as possible. We also added a ramp around the side of the tree to make accessing the second floor possible, without having to take up valuable interior room with a staircase. Isaac: Once the high poly sculpt was finished, it was time to retopologize the model, in order to create a low poly version for use in the game. I paid special attention to the undulations of the trunk and branches, in order to capture as much of the large shapes as possible. We have a trick called vertex coloring, which allows us to add a color overlay per vertex on top of the texture, even if the UVs are set up for tiling. This will enable us to darken the crevices, so long as the geo is set up correctly. 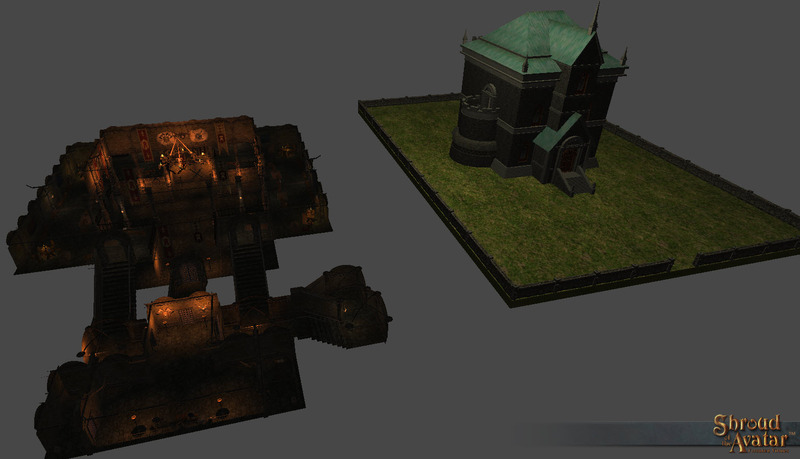 It’s essentially creating the appearance of ambient occlusion. 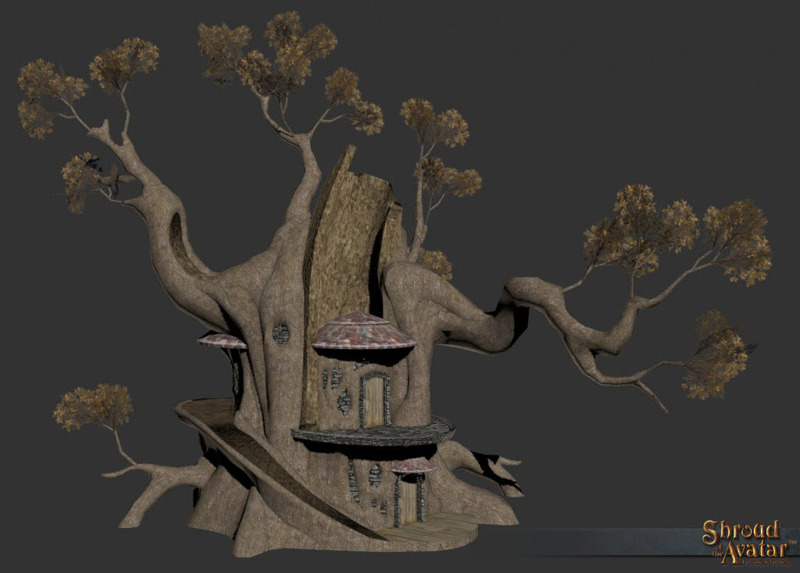 The small branches were made in 3DS Max, and the leaves were created by applying a texture with transparency to a plane. Most images have three channels: red, green, and blue. Each channel is capable of creating 256 different values between black and white, with 1 being black and 256 white. When the three channels are combined, there are around 16.7 million possible colors. Some images contain an additional channel, called an alpha channel. It has the same amount of data as the other channels – 256 possible values – but generally is used to control transparency. The game engine looks at the alpha channel, and if the value is black, the associated geometry is clear. If it’s white, its opaque. For performance reasons, we usually don’t use any value other than completely black or completely white. This is why you sometimes see aliasing in transparent stuff in games. Aliasing looks like little stair steps. Those steps are the pixels in the alpha channel, controlling transparency. Isaac: Once the low poly geometry is more or less finished, the next step is to layout the UVs and start looking at different textures. Unity comes bundled with a lot of great textures, but it can take a bit of experimentation to find the ones that work the best. Not all the geometry has to use tiling textures, either. We still need to add lots of little details, like vines, doors, and chimneys, not to mention the interior. Most of these items will have their own unique textures. The image below is a snap shot of the tree as it is. 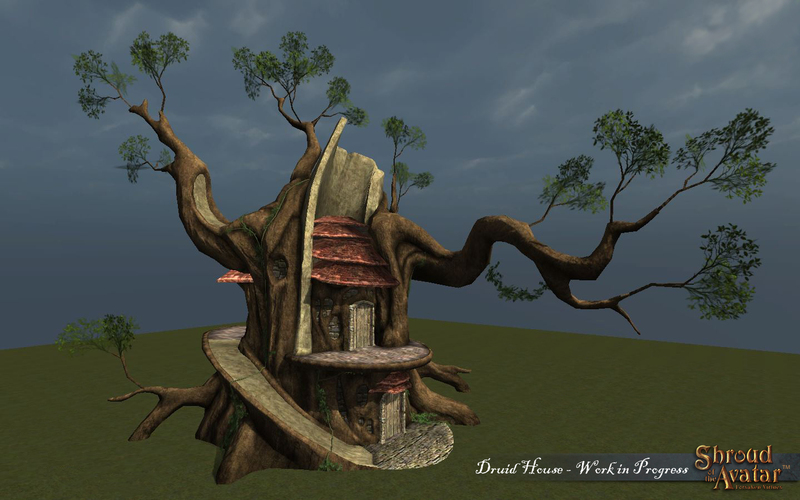 We’re still actively working on it, and we’ll try to post updates as the Druid House progresses. 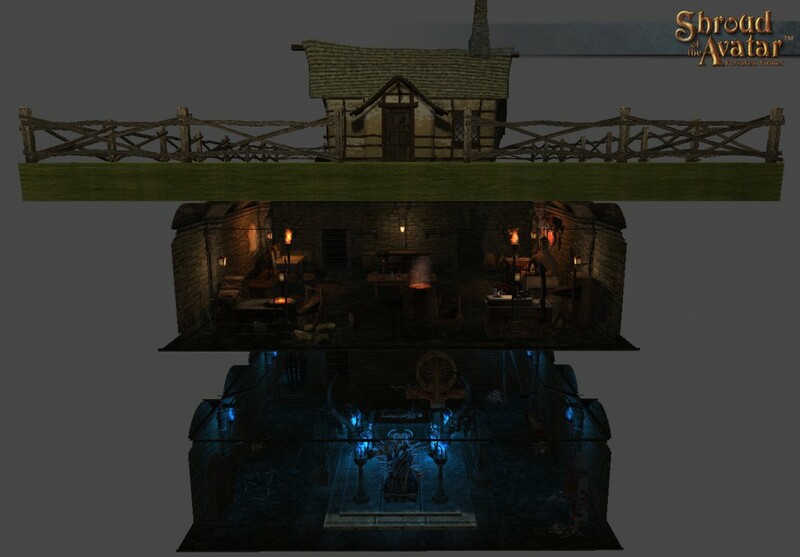 Community member bdo7 posted in the forums that we should make the Druid house available as an add-on. We thought this was a great idea, so we did a little more work on it, and have included it in the Add-On Store. 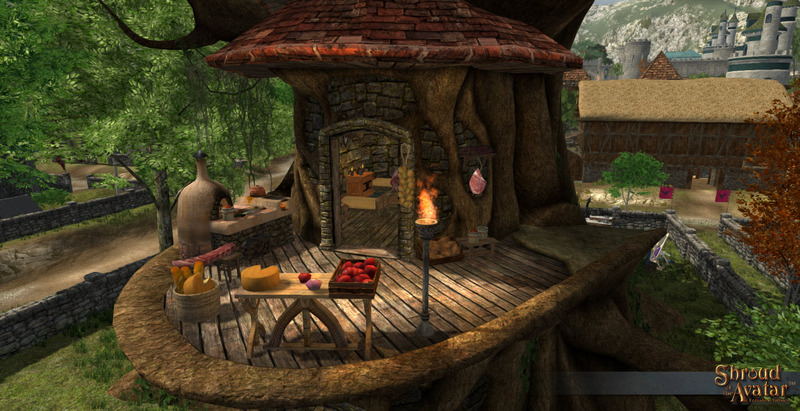 The Druid Town home is available in the Add-On Store at an introductory 50% discount! 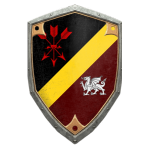 Exciting news for everyone that pledged at Edelmann level and above, you will now receive all the homes from the lower level tiers! 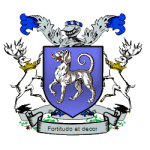 This means, for example, if you pledged at Knight Level, you will also receive the Edelmann and Citizen level homes! All of these homes will be part of your inventory upon starting the game, and you can swap them out on your property as much as you please! 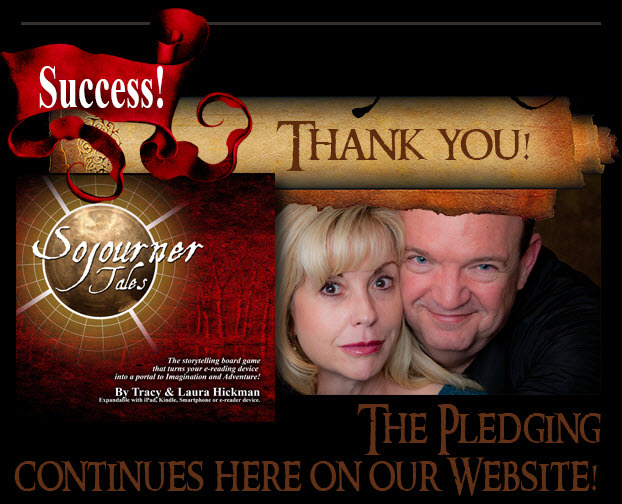 Congratulations to Tracy & Laura Hickman For Their Successful Sojourner Tales Kickstarter Campaign! Tracy & Laura Hickman’s Sojourner Tales Kickstarter campaign was successfully funded last night at $55,651 in pledges … 214% of their original funding goal! It was an exciting countdown for the campaign! They achieved the $50k Stretch Goal in the final minutes, but it didn’t look like they had enough momentum to reach the $55k Stretch Goal that included the three SotA-based modules. 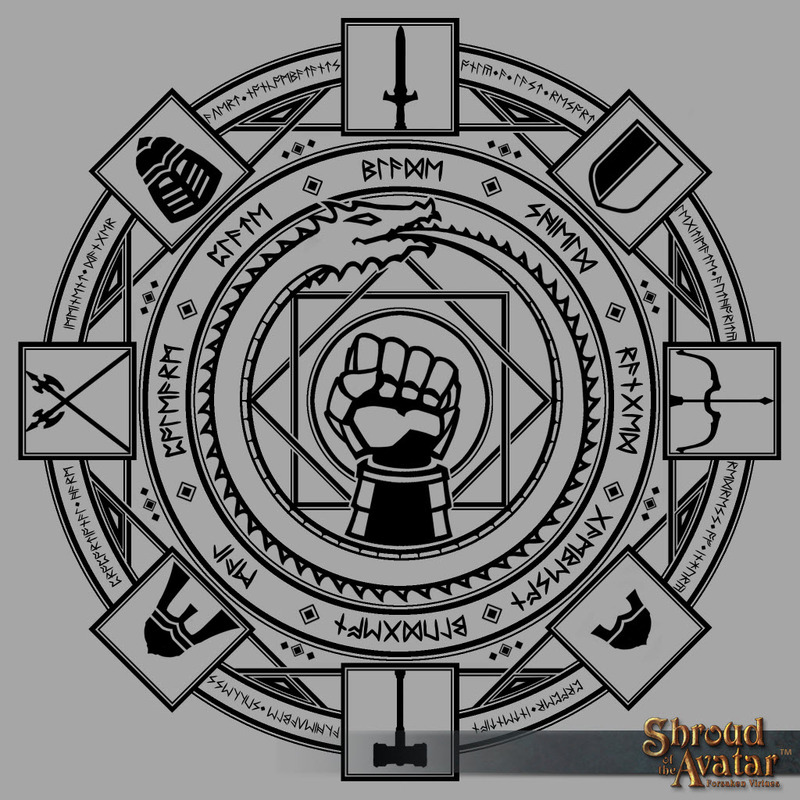 In the closing moments of their campaign, a big pledge from an anonymous patron of Shroud of the Avatar pushed them past the $55k stretch goal! 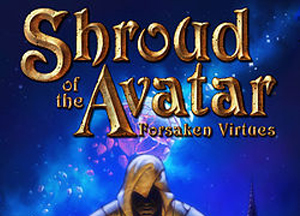 Thanks to this anonymous patron, everyone who backed Sojourner Tales will receive the three Sojourner Story Modules that will be set in the Shroud of the Avatar universe! 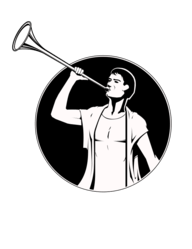 If you missed out on pledging to Sojourner Tales, they are still accepting pledges on the Sojourner website. I don’t know if anyone’s asked this but I’ve been wondering for a while; will that statue from the e-mail banner be present in the final game? It is a rather striking piece of art and I’d love to see it in the game. Wow! So much gets done so quickly! Was excited to see Sojourner move beyond $55K, excited to see that project move forward now. Thanks for the extra houses, variety is a great benefit! Great update and clarification on some housing issues. 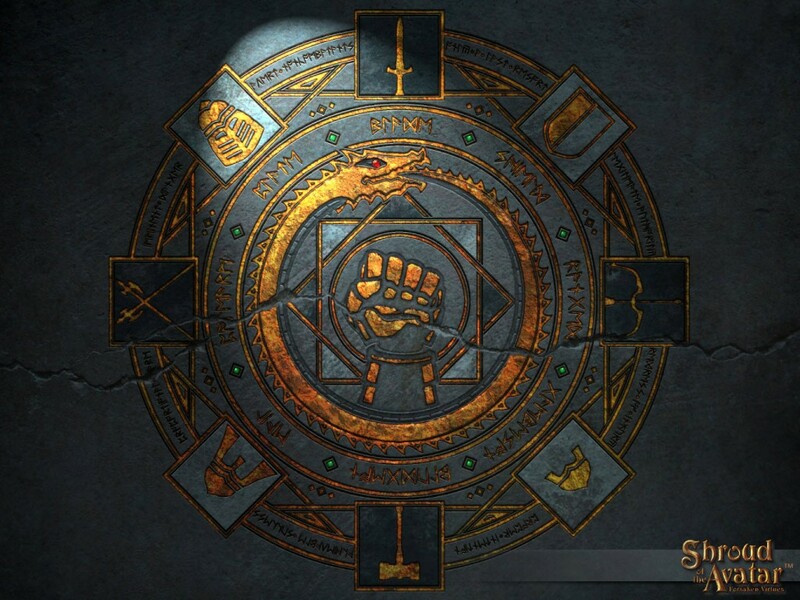 The sigil looks great! Thanks guys! Phenomenal! I loved reading the story reveal and am looking forward to future ones. The game is looking amazing, every part of the entire update. 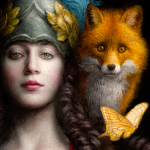 I would also like to extend a congratulations to Laura & Tracy Hickman on achieving their stretch goal. That was a huge update, lots to read through and excited to see the new basements very impressive work. Thanks for the hard work this gaming is shaping up very well, I’m glad I supported this project. So does the Wizard’s Tower, Jhovgaard. I almost expect it to start dancing down the road and the wizard calling, “Come back! Come back!” The cartoony look is kind of risky. The more real things feel in-game, the more I am immersed and the more I enjoy it. I did buy the Druid’s home, however. I love the researched and authentic look of the other homes. Most of them work well together. Finally something i Really enjoy! This Project is just the must for 2014! 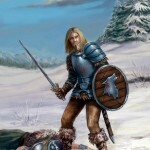 i cant wait to see the world, some information about the adventure, ingame. Still in my heart (cool that I dont have). Wow a lot of stuff in the update! All very exciting stuff. Dallas, you always do a fantastic job of writing and formatting the updates, the quality really shines through and we all appreciate it. Thanks Smyrno! It is a labor of love! I can’t wait to read the story. I’m almost drooling. My only question concerns the Combat Weapon School, does range cover ‘gas-guns’ and ‘lighting guns’? Or did the Developers cancel those ideas during my mini-sabbatical? Awesome update! Basements will definitely be a great addition for storage and I would guess some mischief. Never know what someone will be making down there! Story is sounded good so far…let’s hear more! Story is soundING good so far…let’s hear more! Will we be able to buy the basements with in game money and not real money? Or basement expansions? Lord basements is a heaven I would like to live in one day. Keep up the good work.